DWM CEO, Lane Drucker, featured on CBS New YorkClick to watch videoCheck us out on YouTube! Are you prepared for "what’s next?" 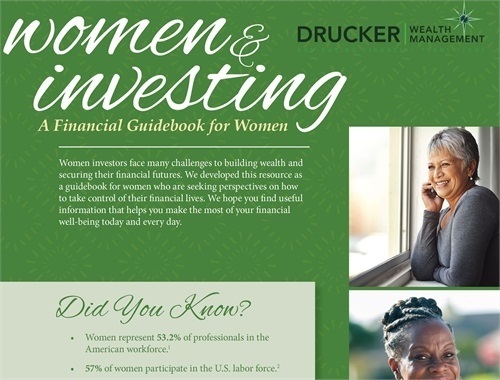 Drucker Wealth Management is here to help. 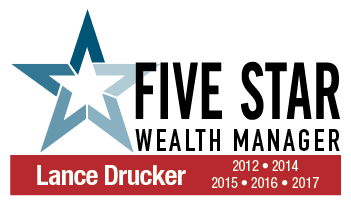 Since 1959, Drucker Wealth Management has been providing comprehensive wealth management services to the affluent and those who'd like to be. Today, we are one of the preeminent, independent financial advisory firms in the country. We've maintained our stellar reputation as a result of our client-centric approach, which is focused on helping our clients retire comfortably, and then remain comfortably retired. We accomplish this via our Four Cornerstone approach to wealth management, and our Three Bucket Approach to investment management. 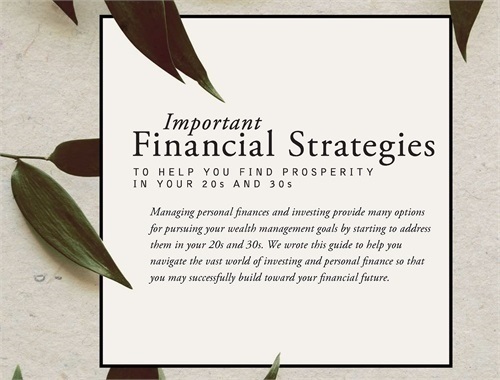 At DWM, our team will act as your financial coach and advocate to help you take advantage of the opportunities and challenges that arise during your financial life journey. In today's complicated and changing investment world, you cannot just; "set it and forget it." It is only by constant monitoring and proactive changes, when warranted, that you can achieve your long term goals. We help our clients organize and consolidate their many IRA accounts and develop a written plan to ensure that their required minimum distributions are being met and won’t be subject to government penalties. In conjunction with Estate Planning Attorneys, we help you develop the most cost and tax efficient strategies to create enduring Legacies of Love to those closest to you. 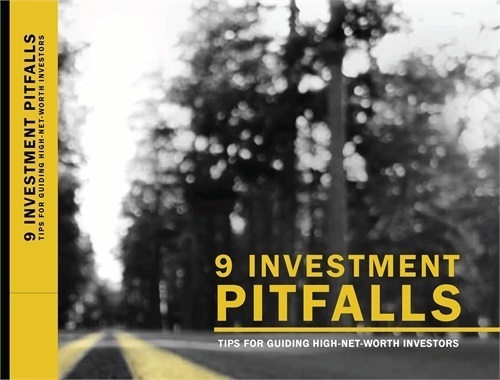 Maximizing returns is not the goal for truly successful investors. Your success is measured by achieving the return required to meet your personal financial goals, while still being able to control risk. At Drucker Wealth Management, we work with you to help you build a strong foundation for your finances. By utilizing our Four Cornerstones of Wealth Management, we will help you accomplish the following four goals. 1) Credentialed as an investment advisory representative (IAR) or a registered investment advisor; 2) Actively employed as a credentialed professional in the financial services industry for a minimum of five years; 3) Favorable regulatory and complaint history review; 4) Fulfilled their firm review based on internal firm standards; 5) Accepting new clients; 6) One-year client retention rate; 7) Five-year client retention rate; 8) Non-institutionalized discretionary and/or non-discretionary client assets administered; 9) Number of client households served; 10) Educational and professional designations. Wealth managers do not pay a fee to be considered or awarded. Once awarded, wealth managers may purchase additional profile ad space or promotional products. The award methodology does not evaluate the quality of services provided and is not indicative of the winner’s future performance. 1680 New York City wealth managers were considered for the award; 155(8 percent of candidates) were named Five Star Wealth Managers. To qualify as having a favorable regulatory and complaint history for this award, the person cannot have (1) been subject to a regulatory action that resulted in a license being suspended or revoked, or payment of a fine, (2) had more than a total of three customer complaints filed against them (settled or pending) with any regulatory authority or Five Star Professional’s consumer complaint process, (3) individually contributed to a financial settlement of a customer complaint filed with a regulatory authority, (4) filed for bankruptcy, or (5) been convicted of a felony. service and a strong commitment to their female clientele. Advisors who qualify for the Award are evaluated using 17 objective criteria. 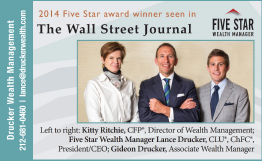 For more information about the Women’s Choice Award for Financial Advisors, please visit www.wife.org. Registered Representatives of Hornor, Townsend & Kent, Inc., (HTK), Registered Investment Advisor, Member FINRA/ SIPC. 2 Park Avenue, New York, NY 10016, (212) 885-4242. Drucker Wealth Management and other listed entities are not affiliated with HTK. The Women’s Choice Award® Financial Advisor Program by WomenCertified Inc. is a recognition program for advisors who provide quality service and strong commitment to their female clients. 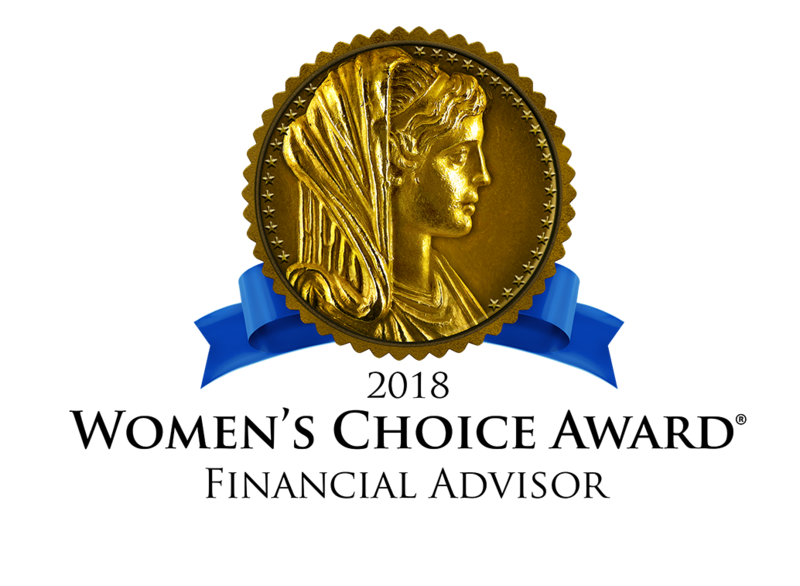 Advisors who qualify for the Award are evaluated using 17 objective criteria: 1) Clientele are at least one-third women or male-female couples; 2) Accepting new clients; 3) Actively employed as a licensed or credentialed professional in financial services for a minimum of three years; 4) Credentials include an IAR (Investment Advisory Representative), a FINRA-registered advisor/broker, an RIA (Registered Investment Advisor), a CPA (Certified Public Accountant), CFP® (Certified Financial Planner), PFS (Personal Financial Specialist), or a licensed attorney practicing in financial services; 5) Must be in compliance with regulatory requirements of the SEC, state securities regulators in states where they do business, and self-regulatory bodies; 6) Must be in good standing with the standards of the firm with which they are affiliated; 7) Must have a favorable regulatory and complaint history and who sign an affidavit to that effect*; 8) Must not have been subject to a regulatory action that resulted in their license being suspended or revoked, or payment of a fine; 9) Must not have been convicted of a felony; 10) Must not have filed for personal bankruptcy in the past ten years; 11) Assets under management; 12) Number of clients (households) served by the advisor; 13) The advisor’s client retention rate over a three-year period; 14) How many firms the advisor has been associated with in the past ten years; 15) The advisor’s education and professional designations; 16) Educational programs and events provided for clients; and 17) The advisor’s record of community service. In addition to the criteria and to augment the evaluation process, the advisor is required to submit letters of validation from senior representatives at their respective firm or broker dealer and/or they may have completed a survey of the advisor’s clients to obtain client feedback regarding service and practices. The first 10 criteria is required, while the last 7 are considered in determining qualification. 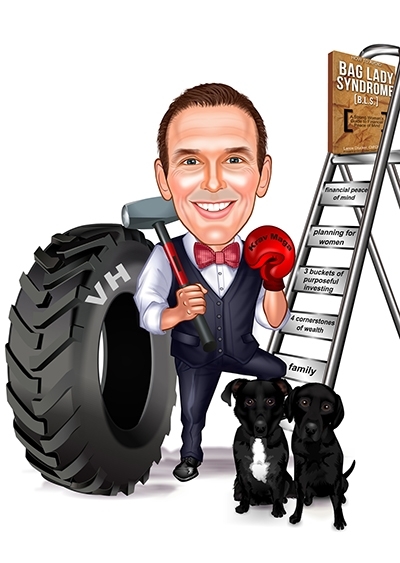 *A favorable regulatory and complaint history is defined by WomenCertified, Inc as no more than three customer complaints filed against them with any regulatory authority, no individual contributions to a financial settlement regarding a filed customer complaint, and no suspension or revocation of license as the result of a regulatory action. The award may not be representative of any one client’s experience. 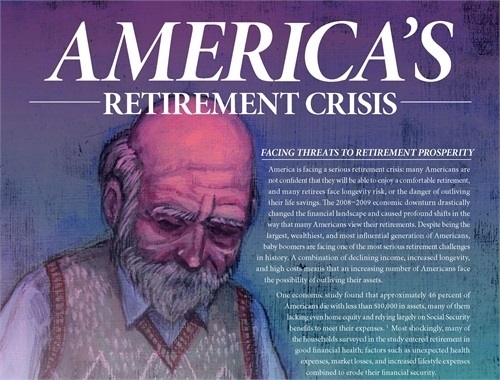 The award is not indicative of the advisor’s future performance. Financial advisors do not pay a fee to be considered or placed on the final list of Women’s Choice Financial Advisor Award®, though they may have paid a basic program fee to cover the cost of comprehensive review and client survey.